Incepted in the year of 2006, Imaginarium Rapid Private Limited is India’s largest, professionally managed Rapid Prototyping and Manufacturing setup serving over 3000 customers every year in various domain. State of the art facility with Additive Manufacturing Technologies like SLA/ SLS/ Polyjet/ DLP/ Inkjet. 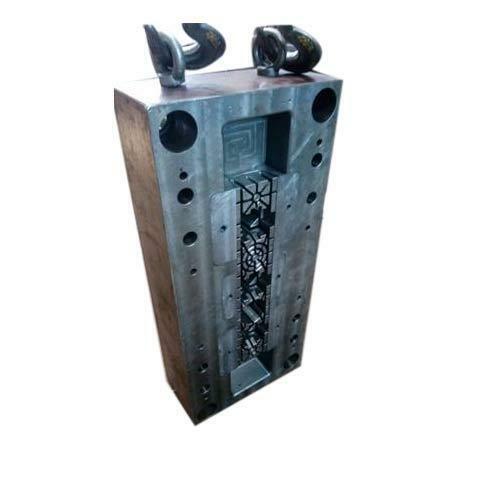 Supported by CNC Machining/ Vacuum Casting/ Soft tooling Injection molds, Sand casting , and inspection services through 3D Scanning/Reverse Engineering. We provide Stereolithography SLA Services, Poly Jet Printing PJP Services, CNC Machining Services, Rubber Molding Services and much more to our clients. 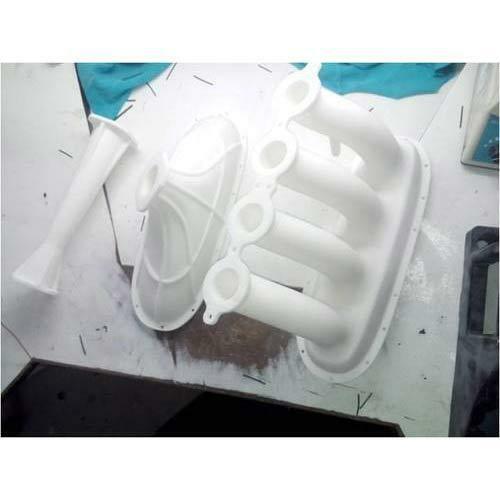 We also manufacture the products such as Silicone Rubber Mold and Rapid Prototyping Casting Master. The team of 210 strong, Imaginarium has over 150 Man years of experience in the field of Product Design support through prototyping. 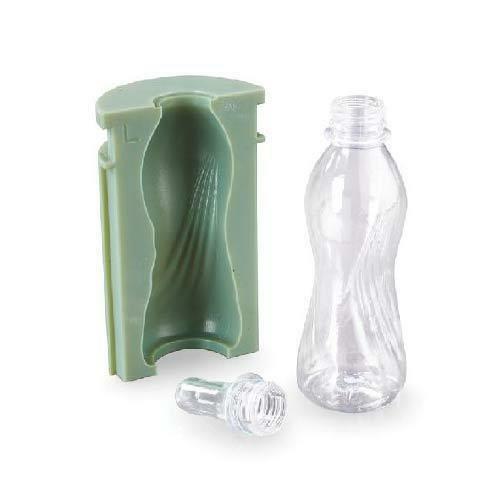 One stop solution for Plastic and Metal proto parts. Our great mentor Mr. Pankaj Patil has been driving the whole organization with his competent resource and management skills to achieve milestones in the business. 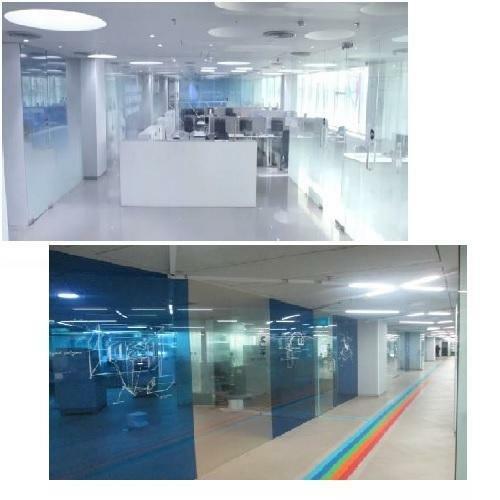 Located in the industrial hub of the city, Imaginarium boasts a tastefully designed modernistic office that is home to 17 Additive Manufacturing/ 3D printers spanning all categories with a capacity to print in 24 materials from an array of different technologies like SLA/ SLS/ Polyjet/ DLP/ Inkjet. 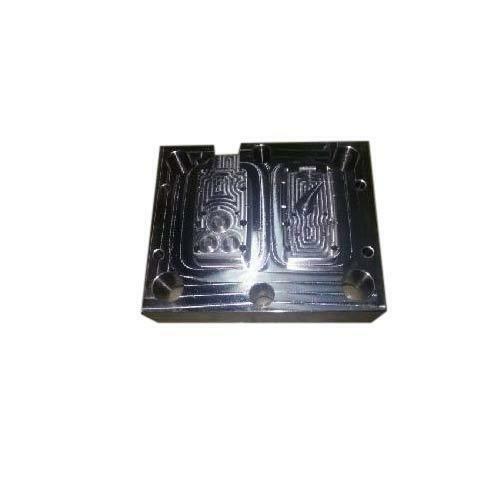 In addition to the AM techniques we also provide CNC Machining/ Vacuum Casting/ Soft tooling Injection molds, Sand casting, Investment casting and Inspection services through Blue Light LED 3D Scanning. Imaginarium is a one-stop bureau for Rapid Prototyping Services through Additive Manufacturing and Precision. We are engaged in providing Stereolithography SLA Services to our customers. Owing to highly advanced infrastructural setup and immense knowledge, we are engrossed in offering a precision-engineered assortment of Stereolithography SLA Services. We are offering these stereolithography SLA services with the help of highly talented professionals. Offered services are also checked on various quality parameters. In compliance with modern market norms, we are actively involved in rendering a wide spectrum of Rapid Stereolithography SLA Services for our customers. Provided services rendered using premium quality tools. Apart from this, we are providing these SLA services within the stipulated period of time. Stereolithography (SLA)The SLA process utilizes a vat of liquid photopolymer resin cured by ultraviolet laser to solidify the pattern layer by layer to ‘print’ a solid 3D model. The model is built one layer at a time, as per the 3DCAD model. Accura 60: A hard, clear plastic with the aesthetics of molded polycarbonate (PC).Application examples : Clear and Transparent, Rigid & Strong, Headlamps, Bottles and transparent assemblies, Great for investment casting patterns and Vacuum Casting master pattern. Accura 25: Flexible plastic to simulate white polypropylene(PP) articles. Accura Bluestone: A breakthrough nano-composite exotic engineering material with high temperature resistance and strength. 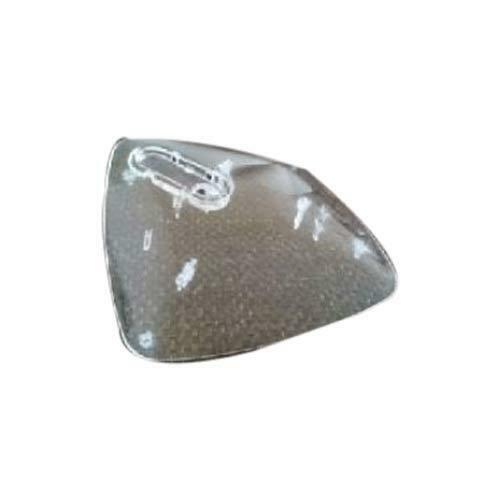 Quick cast : Hollow style pattern with an internal honeycomb structure called “Quick Cast”, that can be used in place of a wax pattern in investment casting process Range : 500 rs to 10000 rs. The additive layer characteristic of SLA allows the technology to build complex parts and geometries that may not be obtained, or cost effective, through other avenues such as machining. It's best to use SLA, when surface finish and overall appearance straight from the machine is the most important factor in the prototype. 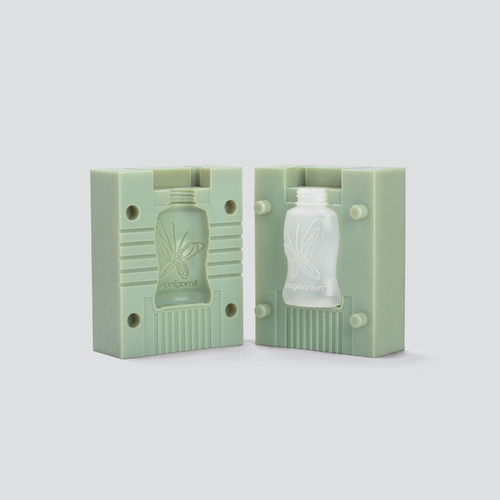 Stereolithography models can also be used as master models for Silicone Moulding/ RTV Moulding, when it comes time for multiple prototypes to be produced through secondary tooling. We are engaged in providing Selective Laser Sintering SLS Services to our customers. The SLS system consists of a CO2 Laser, a part chamber, and a control system. SLS rapid prototyping process uses the heat of a CO2 laser to “sinter" or melt powdered thermoplastic materials in subsequent layers. Nylon: A durable engineering plastic with balanced mechanical properties and fine-feature surface resolution. Nylon Glass Filled: A glass-filled engineering plastic with good stiffness, elevated temperature resistance, and isotropic properties. Good for enclosures and housings that require high stiffness. 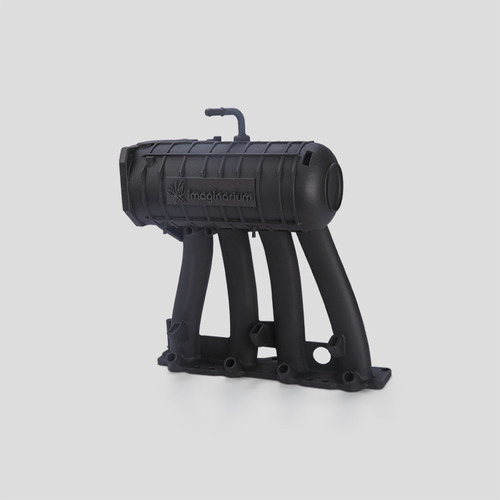 Black EX: A black-color, impact-resistant engineering plastic with the toughness of injection-molded polypropylene (PP) and ABS. Good for complex, thin-walled ducts, impellers, enclosures and housings, parts with snap-fits, and living hinges. No painting required for black parts. We are involved in presenting an exclusive range of Rapid Laser Sintering SLS Services. Offered array of services is rendered using best quality components by our professionals with the help of new technology. These services are admired due to its reliability and timely execution. 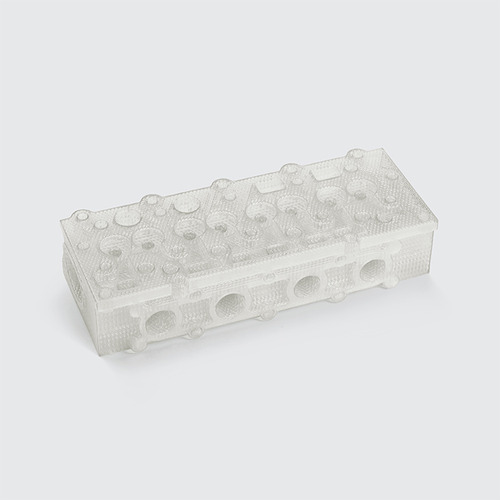 Use SLS for making functional Intake Manifold. Thermoplastic Nylon material used is highly desirable for direct functional use. 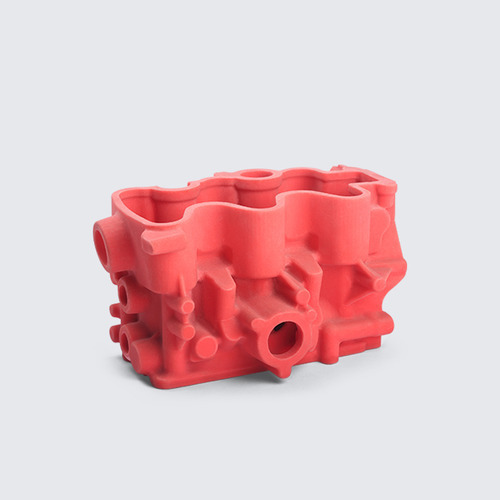 With rich industry experience, we are engaged in offering a vast collection of Engine Block Laser Sintering SLS Services to our valued clients. The offered collection is highly appreciated due to its quality, on-time execution and costs effectiveness. Apart from this, we are offering these SLS services in different options to suit the varied needs of our clients. 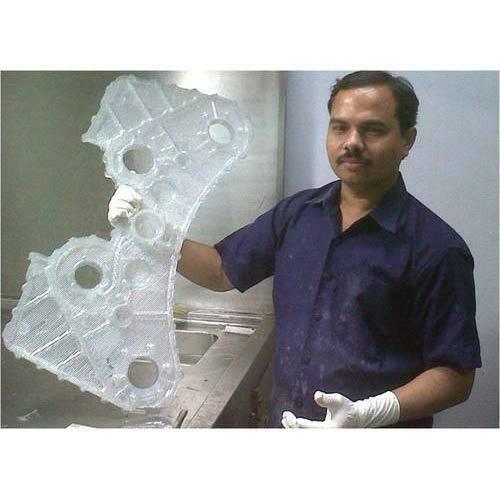 We are engaged in providing Poly Jet Printing PJP Services to our customers. 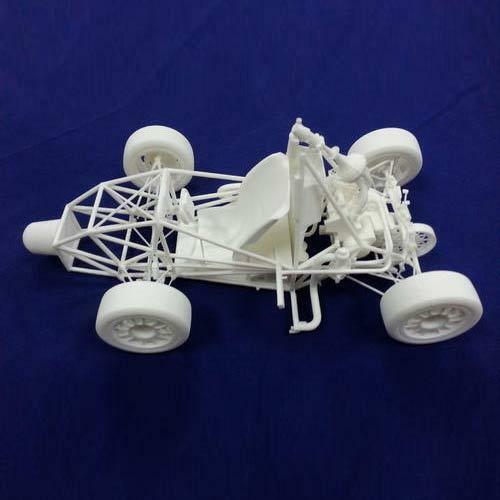 Backed by the experience, we are offering a qualitative range of Poly Jet 3D Printing PJP Service. Provided services executed using modern technologies. Apart from this, our valued clients can avail from us these PJP service as per their requirement within promised time limit. 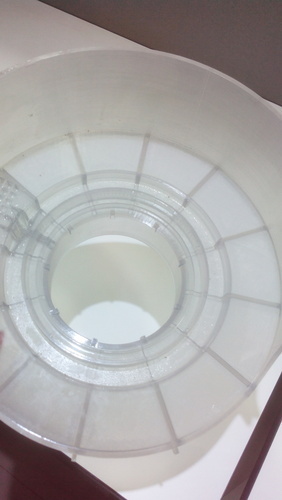 Poly Jet 3D Printing PJP Service is similar to inkjet printing, only instead of jetting drops of ink onto paper, a Polyjet 3D printer jets layers of curable liquid photo polymer onto a build tray, and instantly UV-cures tiny droplets of the liquid photo polymer. Fine layers accumulate on the build tray to create a precise 3D model or part. 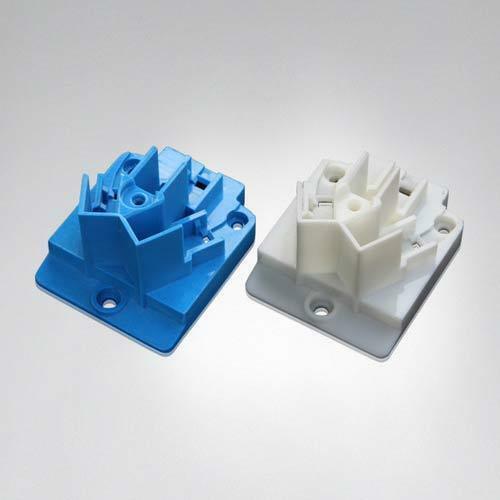 Digital ABS material can be used to produce molding inserts overnight, use them directly on your molding machine and produce parts in final thermoplastic material from 50 to 500 nos. With a selection of over 60 materials, the product simulation applications are endless. The material selection simulates properties from rubber to rigid, from opaque to transparent and from standard to ABS-like engineering plastics. It is even possible to jet up to 14 materials in one part allowing for the closest representation of the end-product. Driven by technically advanced facilities, we are presenting an extensive array of Poly Jet Printing PJP Services. Offered range is rendered using high technology with defined industrial norms. In addition to this, we are offering these PJP services in different options. Owing to our expertise in this field, we are offering a wide assortment of Poly Jet Filter Printing PJP Services to our clients. These services are rendered using high-quality components to achieve the set industry norms. Hence, these services are required in various fields. We are engaged in providing CNC Machining Services to our customers. We are the prominent firm for offering a wide assortment of CNC Machining Services to our valuable customers. These offered services are rendered using best quality components. After rendering, the quality controller checks these CNC machining services to fulfill the requirements of clients. 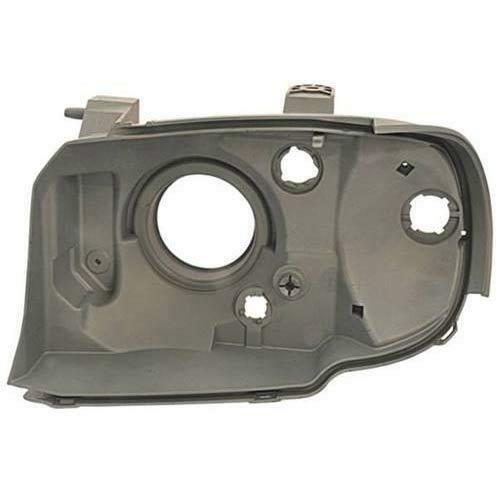 With the constant support of the qualified team of professionals, we are engaged in offering an extensive array of Thermoplastic CNC Machining Services in the market. 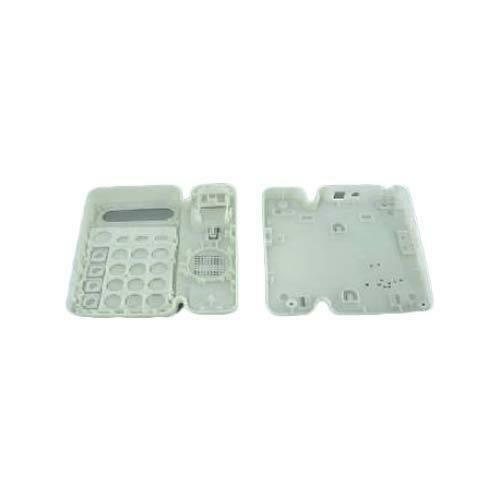 We are rendering these thermoplastic CNC machining services with the help of progressive technology. Also, we are offering this array as per the exact requirements of our customers. We are engaged in providing Rubber Molding Services to our customers. 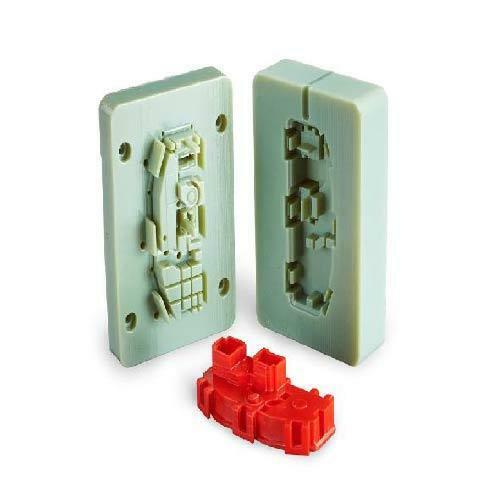 We are listed amongst the top firms in the market engaged in offering a large collection of Vacuum Casting and Silicone Rubber Molding Services to the clients. These services are cost effective and rendered according to the client's requirements. Apart from this, we offer these services in a well-planned manner to the customers. Owing to our expertise in this field, we are offering a wide assortment of Rubber Molding Services to our clients. These services are rendered using high-quality components and advanced technology to achieve the set industry norms. Hence, these services are required in various fields. We are engaged in providing Soft Tooling and Short Run Production Services to our customers. With the constant support of the qualified team of professionals, we are engaged in offering an extensive array of Soft Tooling and Short Run Production Services in the market. We are rendering these services in compliance with the set industry standards using highest quality components with the help of progressive technology. Also, we are offering this production service as per the exact requirements of our customers. We are among the prominent firm for offering a wide assortment of Rapid Soft Tooling and Short Run Production Services to our valuable customers. These offered services are rendered using best quality tools. After rendering, the quality controller checks these rapid soft tooling and short run production services to confirm fulfill the requirements of clients. We are engaged in providing 3D Blue light Scanning Services to our customers. We are listed amongst the top firms of the market engaged in offering a large collection of 3D Blue Light Scanning Services to the clients. These services are cost effective and rendered according to the clients requirements. Apart from this, we offer these services in the well planned manner to the customers. 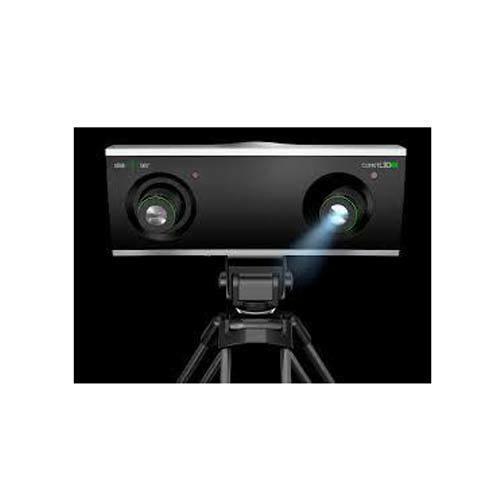 Portable, Compact and efficient COMET L3D 8M opens up a new dimension of efficient 3D data acquisition with its innovative LED lighting technology. The ultra-portable device does this even more easily, faster and more precisely. Demanding areas of application would generation of deviation reports comparing actual component measurement and CAD data, Reverse Engineering, Competitive benchmark. Each shot of its Sensor, captures 8 millions data points with a data capture accuracy of 5 microns making it the best solution for handling any measurement work and reverse engineering application.